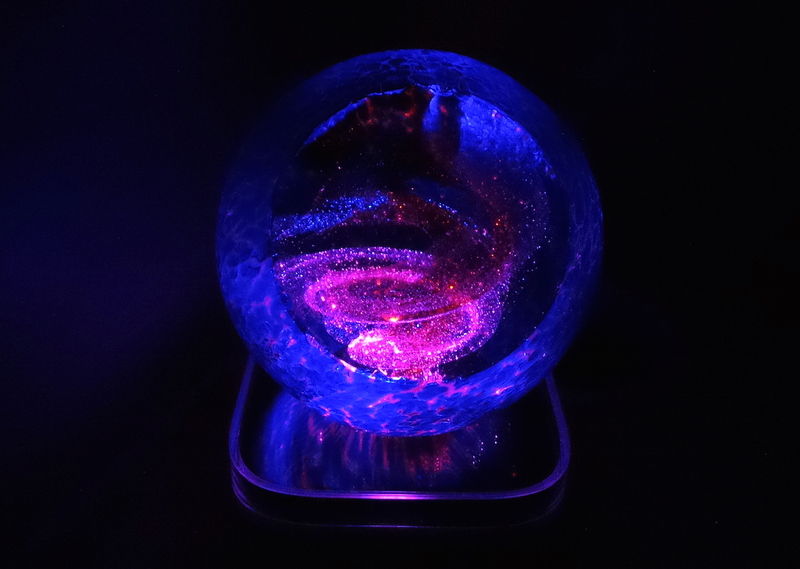 The Glass Eye Studio “Celestial Super Nova” is quite an awesome piece of glass work … I have no idea how these can be manufactured in any quantity with consistency! Perhaps I should find a class? Glass work seems all the rage these days!